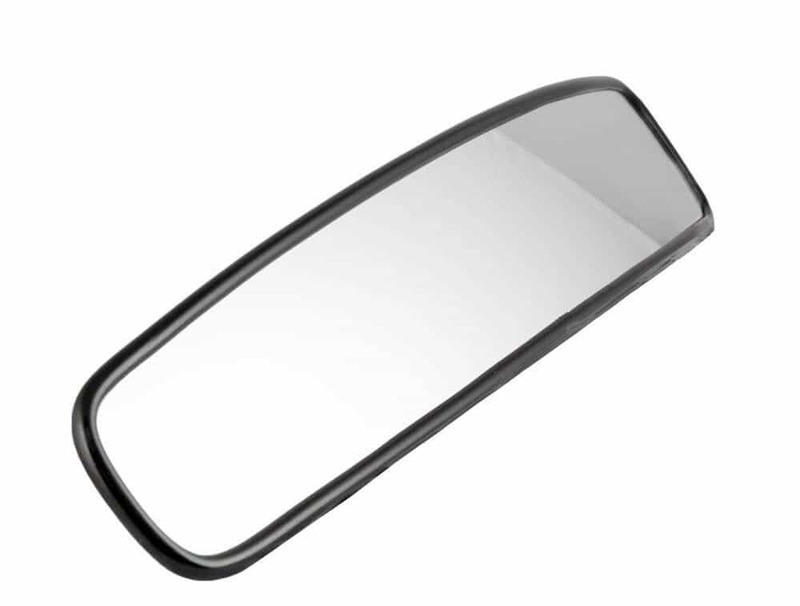 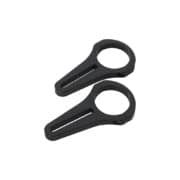 The Motamec Racing wide angle rear view mirror is designed to give the driver a panoramic rear view for maximum performance and safety while circuit racing. 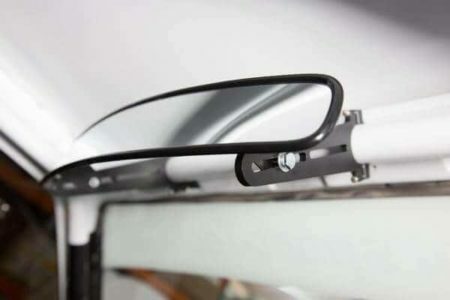 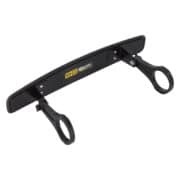 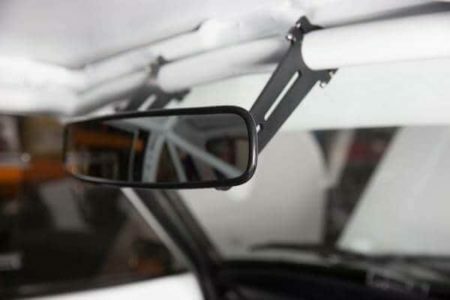 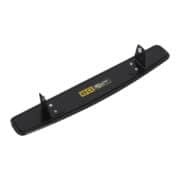 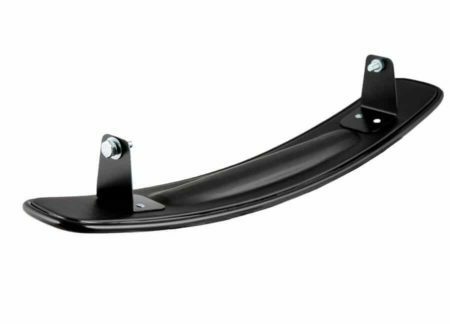 A range of bolt on roll bar brackets are available separately to quickly mount the mirror on to the roof bar. Mirror only. 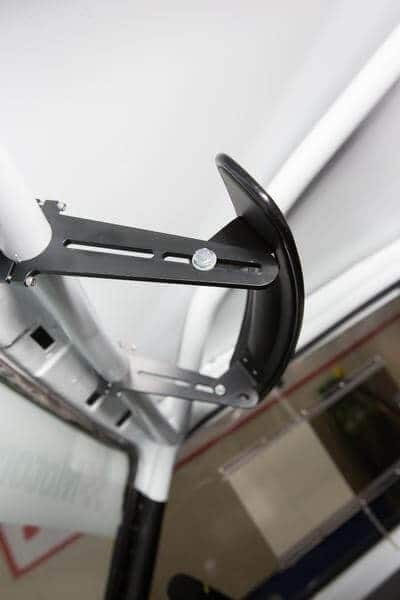 The roll cage brackets are not included, available separately.